Bermex Metering Services and NiSource Corporate Security collaborated to create this safety poster for field employees. 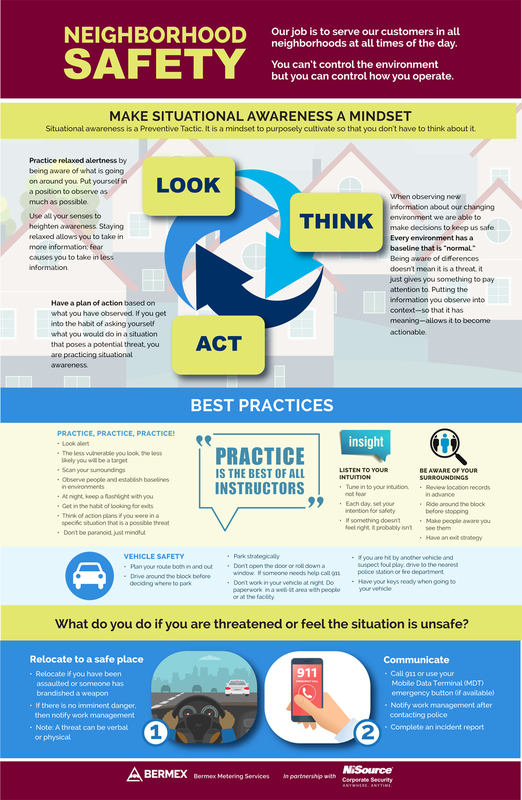 Learn tips about situational awareness, best practices, and handling threatening situations. Please include attribution to bermex.acrt.com with this graphic. Since 1972, we’ve been working towards providing the best solutions by reducing our clients’ costs and minimizing customer complaints. 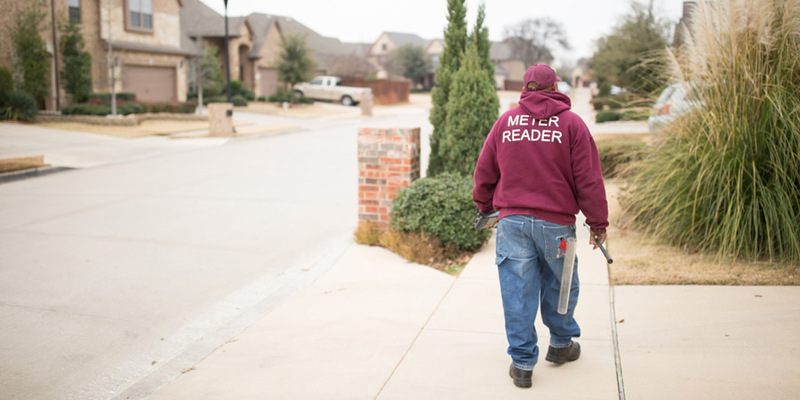 We work with gas, electric, and water utility companies to design a plan that best fits the challenges you’re facing. Learn more about what we can offer your organization. Subscribe to our mailing list to receive updates from the Bermex team.